Main ingredient: Neomycin Sulfate, Cyclic peptide repair factor. 1.Neomycin Sulfate Soluble Veterinary Oral Liquid is useing Nanoemulsion technology, Neomycin Sulfate Soluble is dispersed in the body in nanometer form. Deep penetration, It acts on the gastric ulcer.The absorption efficiency of the product has been greatly improved. 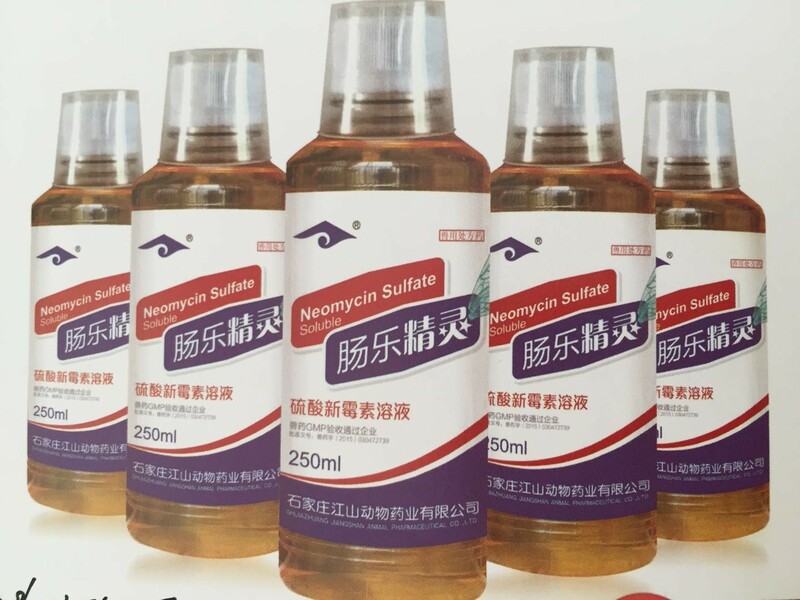 2.Neomycin Sulfate Soluble Veterinary Oral Liquid is 20% high content veterinary drug neomycin sulfate, Peak period, Quickly absorbed, The effect is more significant. Treatment Gastrointestinal Infection. Looking for ideal Neomycin Sulfate Soluble Veterinary Oral Liquid Manufacturer & supplier ? We have a wide selection at great prices to help you get creative. All the Treatment Gastrointestinal Infection are quality guaranteed. 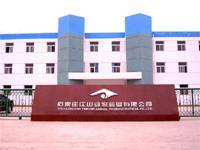 We are China Origin Factory of Veterinary Infactious Disease Medicine. If you have any question, please feel free to contact us.